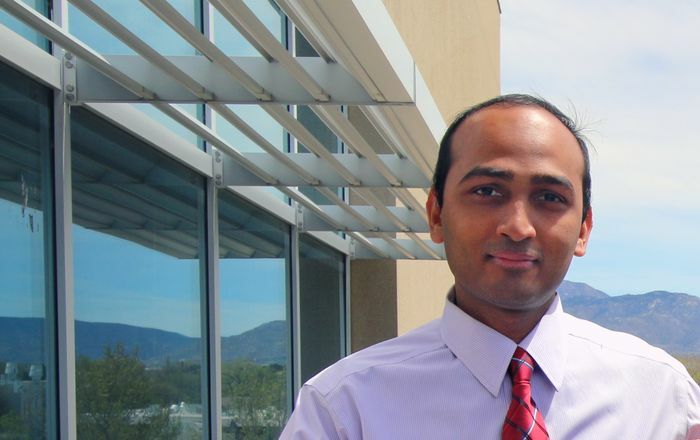 The University of New Mexico Comprehensive Cancer Center has opened registration for the inaugural Lobo Cancer Challenge. Cheryl Willman, MD, Director and CEO of the UNM Comprehensive Cancer Center, said that the Lobo Cancer Challenge is a new bike ride fundraising event. 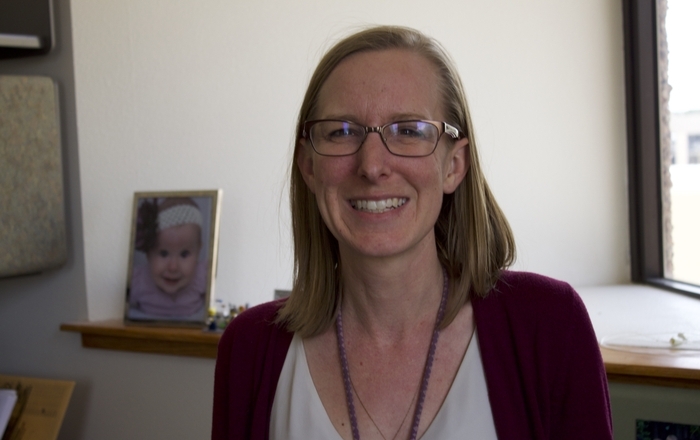 She said event proceeds will help to ensure that all New Mexicans have access to outstanding cancer care and benefit from the latest cancer research. The ride will take place September 23, 2017. The bike ride will offer riders a choice of 25-mile, 50-mile and 100-mile routes. All rides will start and finish at Dreamstyle Stadium. The organizers are planning ride support for all routes and an event kick-off celebration for September 22. 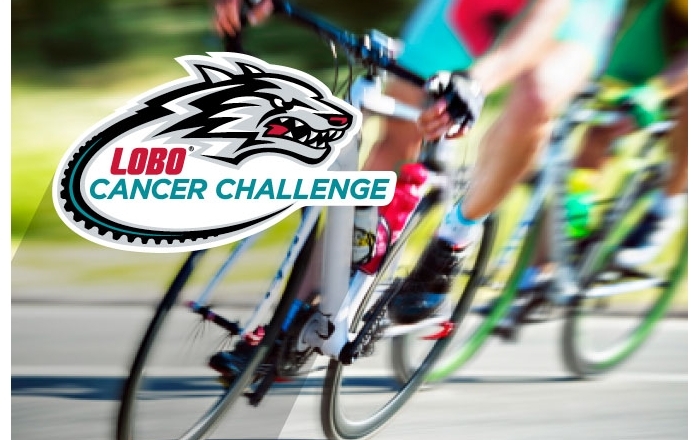 The Lobo Cancer Challenge is a bike ride fundraising event to ensure that the people of New Mexico have access to outstanding cancer care and benefit from the latest cancer research right here, in their home state, at the UNM Comprehensive Cancer Center. 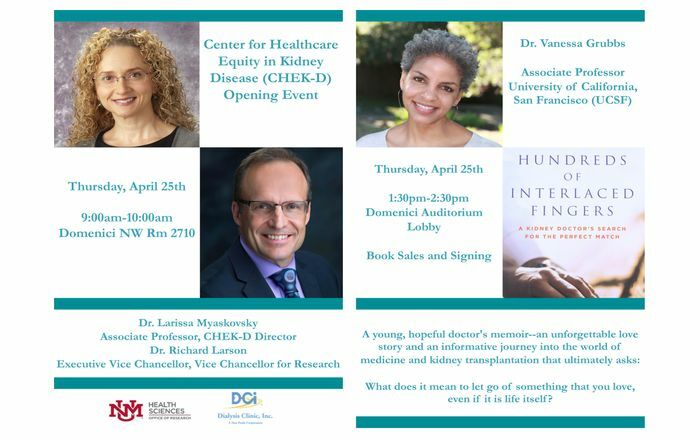 All proceeds support cancer treatment, cancer research, clinical trials, and education for cancer healthcare professionals. Each of these components plays a significant part in delivering world-class cancer care — the cancer care New Mexicans deserve — in New Mexico. The Lobo Cancer Challenge is presented by Blake’s Lotaburger and is supported in kind by KOAT 7, 94.5 FM and AM 770 News Radio KKOB, and 610 The Sports Animal. The inaugural bike ride takes place Saturday, September 23, 2017. Riders may choose between the 25-mile, 50-mile or 100-mile routes and will be required to meet a fundraising minimum. All rides launch from Dreamstyle Stadium, 1414 University Blvd SE, Albuquerque, NM 87106. A kick-off event is planned for September 22, 2017. To register as a rider, volunteer or donor, or to learn more, visit www.LoboCancerChallenge.org.